welcome to my tutorial on how to make a creepy clown mask using the straight up HairDesign set! Now this look isn't for everyone but nonetheless I hope it inspires you anyway. 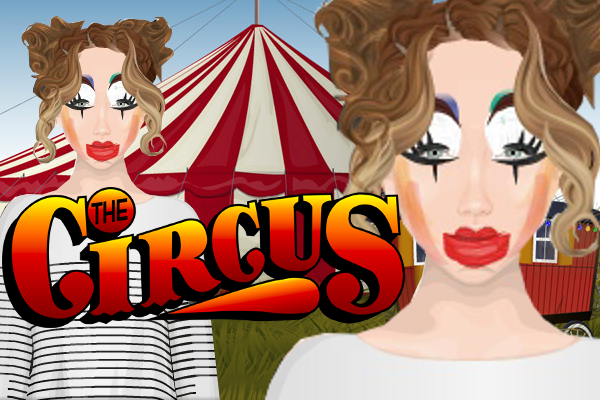 I love the circus!